help you rejoin the conversation. We know people and understand their needs. Dr. Joseph K. Durán and Yvette Durán Someillán started New Generation Hearing Centers with one idea in mind – to give their patients a better quality of life. New Generation is a place where patients feel at home and get the information they need in a familiar atmosphere. We provide all the tools for you to make a good decision about hearing loss and hearing aids. We continue to offer the latest in hearing technology! 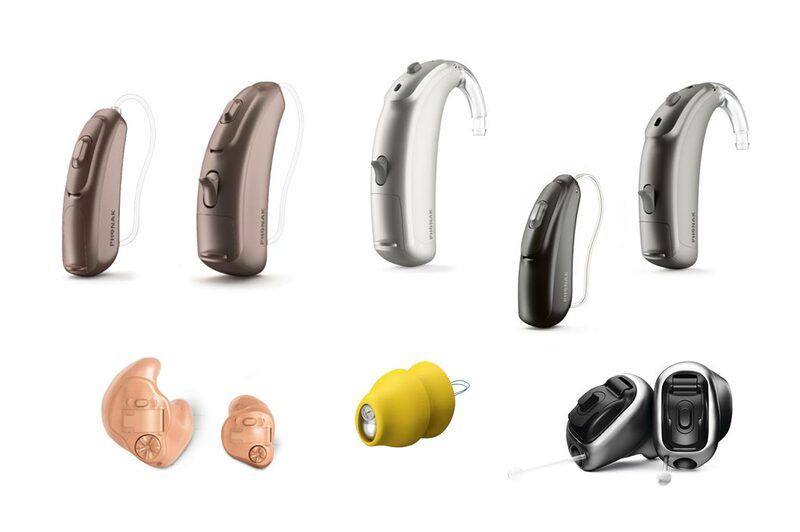 We have expanded our line of hearing aids with enhanced power options and new performance allowing more people to benefit from all the options available.